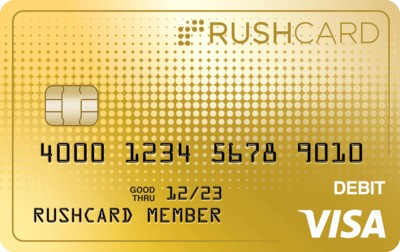 One-Time Card Fee $3.95 or $9.95 $3.95 or $9.95 When you first fund your card. Also if you change your card design. Over the Counter Withdrawal Fee $3.00 $3.00 Each time you withdraw cash over the counter. ATM Balance Inquiry Fee $0.50 $0.50 Each time you use an ATM to check your balance. Replacement Card Fee $5.00 $5.00 If you wish to change your Card design, the applicable One-Time Card Fee will also be assessed as described above. This fee will vary depending on the Card design you choose. Expedited Card Fee (for a replacement card) $30.00 $30.00 When you request this service. Expedited Cash Fee $30.00 $30.00 When you request this service.